SPECIAL OFFER AT THE MOMENT ..... 5.99 € PER BOTTLE INSTEAD OF 6.99 € ! 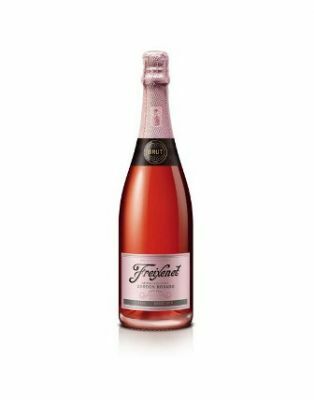 A refreshingly dry sparkling rosé wine. Ideal as an aperitif or with any fresh desserts.